A new XR1200X heads a four new model update for Harley-Davidson for 2010 with an updated Electra Glide, Fat Boy with a Dyna Wide Glide being the only all-new model. Bill Davidson, Harley-Davidson Vice President said: “This new-product roll-out is simply an expression of our enthusiasm for motorcycling. 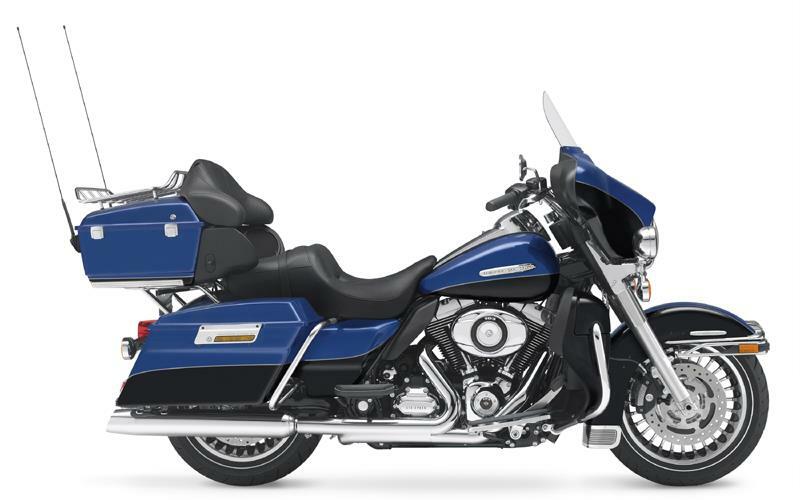 As the new king of the Harley-Davidson Touring line, the Electra Glide® Ultra Limited motorcycle delivers the performance upgrade of a Twin Cam 103™ engine, and features standard equipment items previously offered only as accessories on regular-production Harley-Davidson Touring models.